In Twelfth-Step work, the second thing is confession. By frankly sharing with prospects, we get them talking about their own experiences. They will open up and confess things to us that they haven’t been able to tell other people. And they feel better when this confession has been made. It’s a great load off their minds to get these things out and into the open. It’s the things that are kept hidden that weigh on the mind. They feel a sense of release and freedom when they have opened up their hearts to us. 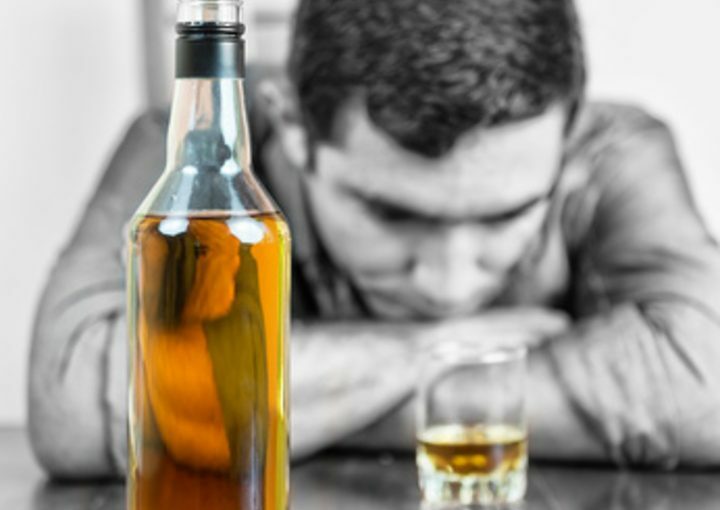 Do I care enough about other alcoholics to help them to make a confession? I should help others all I can. Every troubled soul that God puts in my path is the one for me to help. As I sincerely try to help, a supply of strength will flow into me from God. My circle of helpfulness will widen more and more. God hands out the spiritual food to me and I pass it on to others. I must never say that I have only enough strength for my own need. The more I give away, the more I will keep. That which I keep to myself, I will lose in the end. I pray that I may have a sincere willingness to give. I pray that I may not hold back the strength I have received for myself alone.